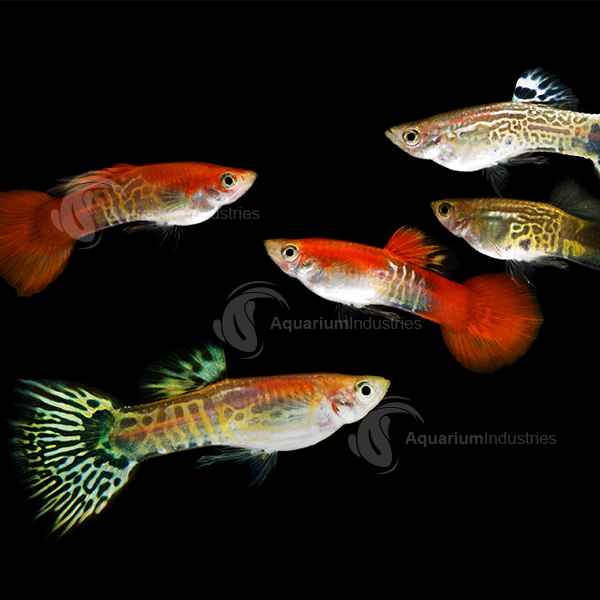 Guppies are probably the most popular livebearer among both aquarium owners and advanced breeders. 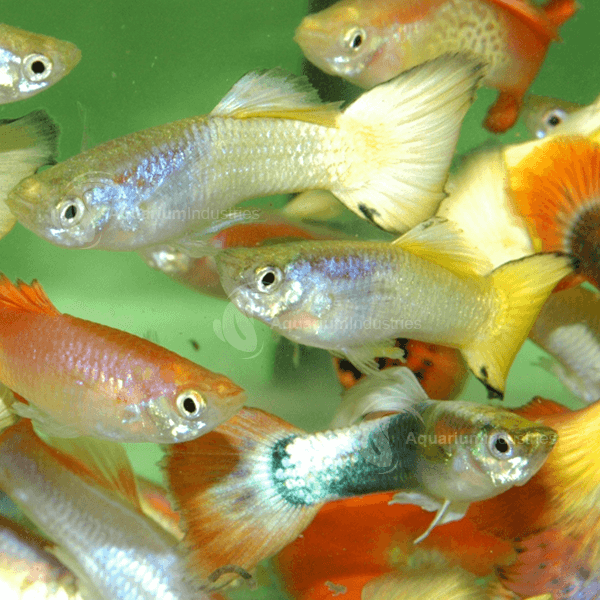 The once humble, dull-coloured guppy has become a sought after fish for hobbyists who are interested in genetic processes, resulting in many varieties of spectacular colourations and finnage. 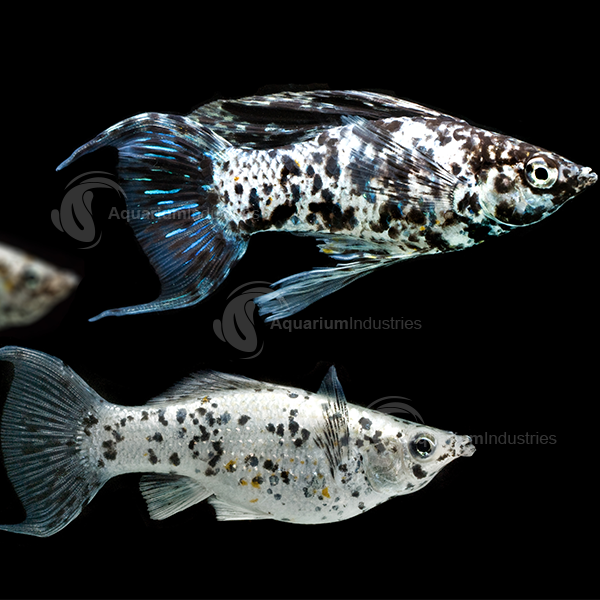 Their ease of breeding means that it is the first species many hobbyists begin to breed. 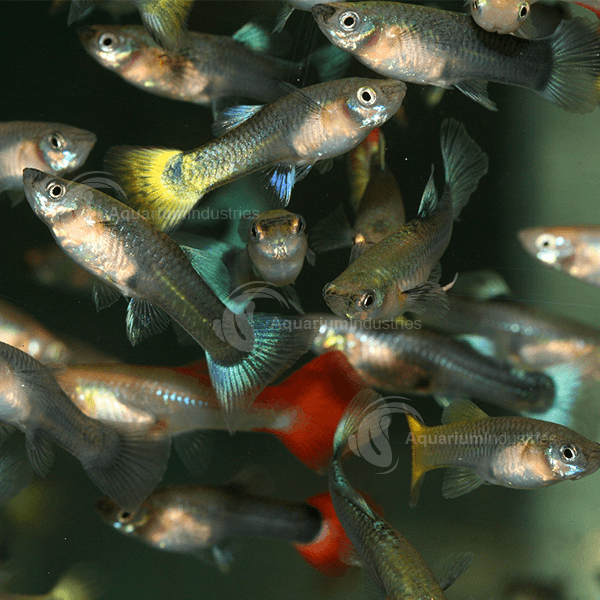 However, because of intense breeding, fancier guppies can be harder to maintain. 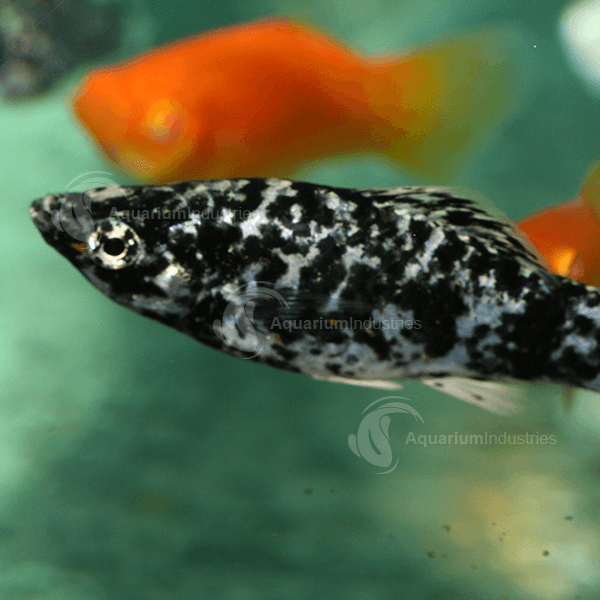 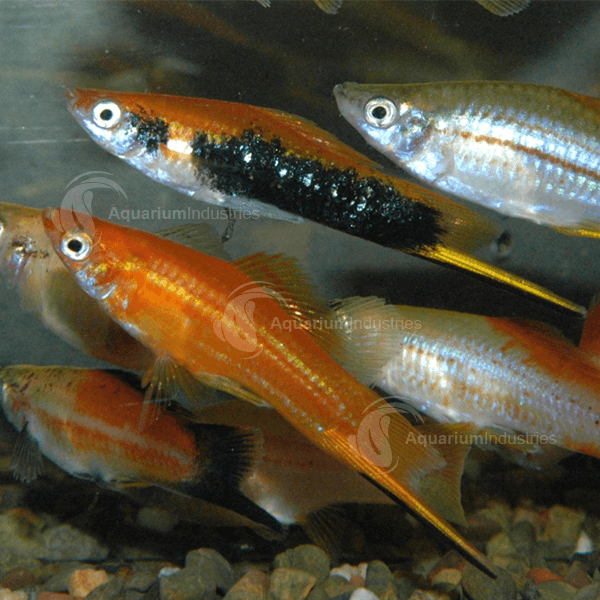 Platys and Swordtails are of the same genus and are very similar in some aspects; in fact interbreeding between the 2 species is possible. 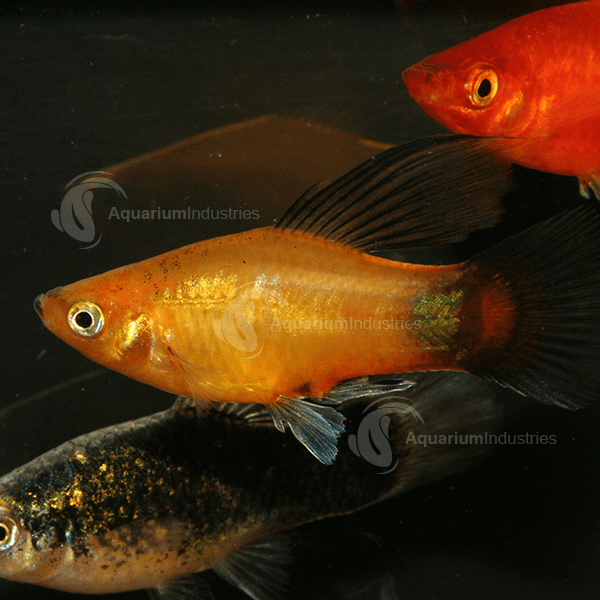 The main difference is that male Swordtails have a ‘sword’ on their caudal tails. 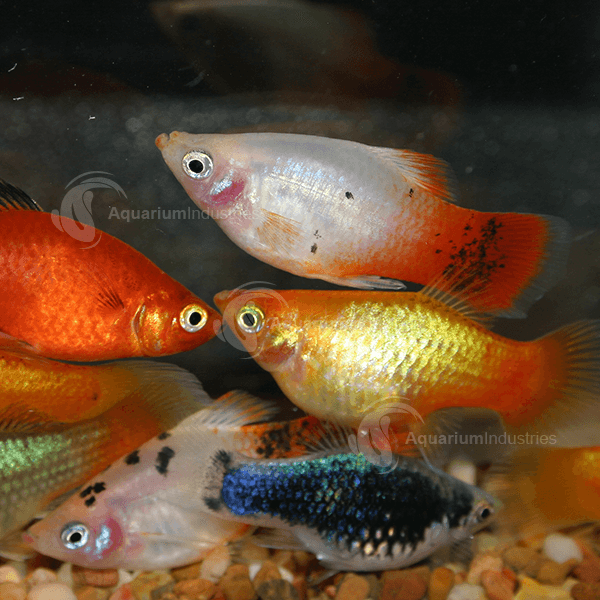 These two groups of fishes are also popular, very colourful and active. 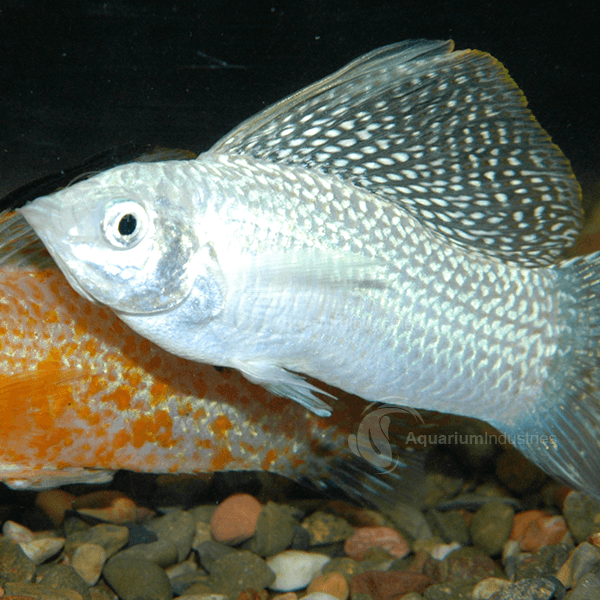 These fish are robust and tolerant of a wide range of aquarium conditions and are recommended for beginners. 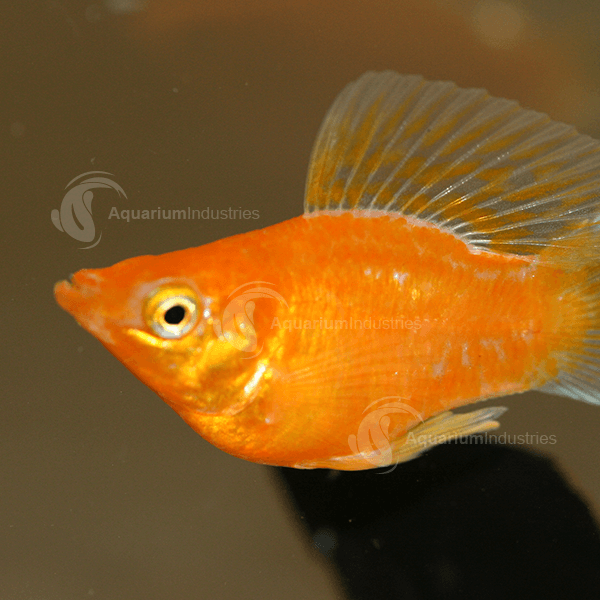 Mollies also make a great addition to the community aquarium and come in a range of bright colours and varieties.